Are you figuring out on how to start an internet business from home? I have outline some common core ingredients for you that can help you get started. Starting up an internet business from home is actually quite simple and a lot of fun! Most importantly, you will not have to spend large sums of money to get started. In fact, you can even start for free and I will show you how to do this below. To begin with we will look at the paid options and then explore the free methods. There is no technical knowledge or programming experience required. You can have a website up in a matter of minutes and start communicating to the world about your interests and passions. Lets look at the first important steps when learning how to start an internet business from home. Lets explore in more detail of these individual steps and what they mean, along with answering some common questions you may have. A domain name is a piece of internet real estate that you own. Think of it as a physical address. you run a shop or library form that building. People come and visit you and they know the location of where you are. They get in their car (internet browser) and navigate to that address. AlexanderHigginson.com is a domain name and you create a domain name by first registering one based on the name you chose. This is done by a company called a Domain Registrar. The domain name you choose is an easy to remember name identity that humans can relate to and remember. Behind that name is the IP address that the domain name masks. The IP (Internet Protocol) is the location of where your address of the server which is hosting your website. 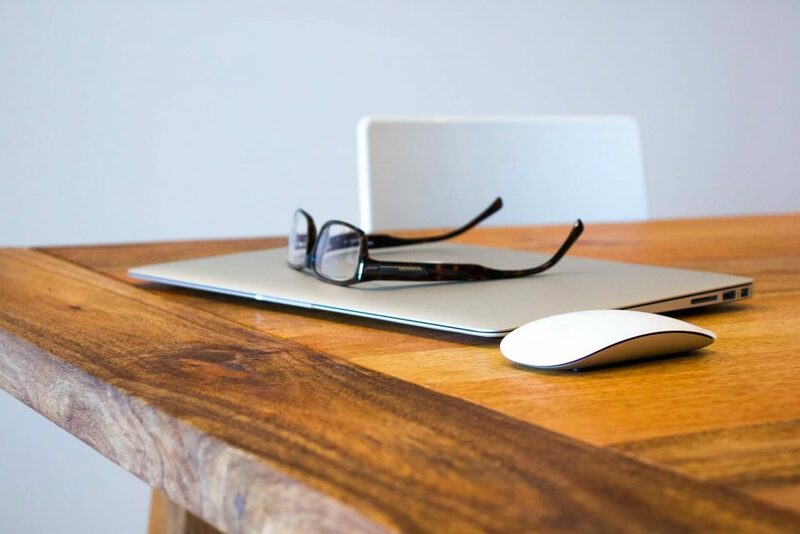 This is connected to a Domain Name Server (DNS) that allows a redirection from your domain name to the server IP address of where your website is held. So if your website (the files that make up your website) moves to a different server that is hosting your website or blog, the domain name stays the same. So the initial step is to create a domain name. There are a variety of Domain Registrar companies but the one I recommend is Name Cheap. I have been with them for years for registering different domain names for my blogs. They are a well established company with a solid reputation. In order for your website to be visible to the outside world on the internet a server needs to store your files that make up your website. Those files define how your website looks, it’s layout, what images and content is displayed, interactive features and so on. I use and recommend SiteGround as they are the best in the industry. It is also where this website is hosted online and they have several different option plans. If you are a complete newbie I recommend going for the cheapest plan as you can always upgrade later. Now when you move to a different hosting provider, your website files are backed up and then installed onto your new hosting provider. However, as far as your user experience with the website and the domain name is concerned, everything stays the same. 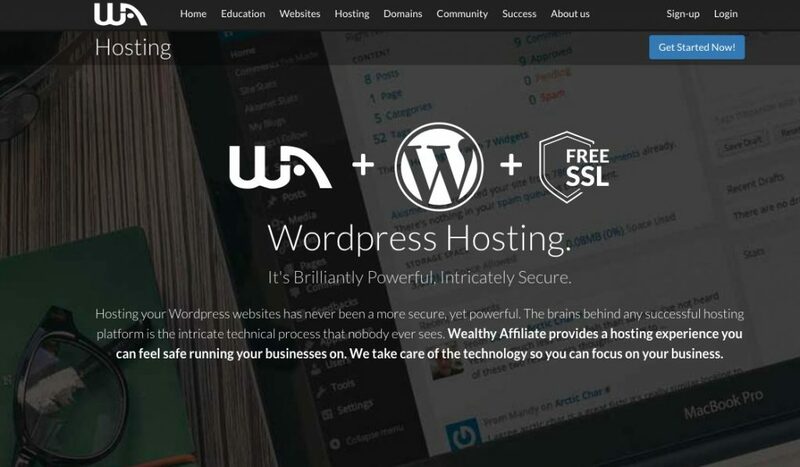 I mentioned above that I use and recommend SiteGround but I have also been moving some of my websites over to Wealthy Affiliate University as they also provide excellent Hosting Solutions. Both of these solutions for hosting your websites I passionately recommend. However, the difference between the two, is that Wealthy Affiliate also provides comprehensive training on how to start up an online business while SiteGround just provides a hosting service. In order to be successful you need to produce really good, engaging and unique content that your targeted audience will love and admire. This will help with your organic search engine rankings along with people via social media willing to share your content. Plus people will be more happy to post comments on your website. Along with writing quality content is also understanding SEO (Search Engine Optimisation) so that the search engines will understand what your content is about. In this way your website pages will be indexed and ranked more efficiently in Google and other search engines. Following on from writing engaging content that the Google will love and rank you on the first page, you also need traffic to your website. Traffic is a term to describe visitors coming to your website. As your blog (website) goes up in the search engines from you produce more engaging content you will experience increasing amount of traffic as posts rank on the first page of Google. To get traffic you need to learn about low hanging fruit keywords and SEO so that you can by pass the competition and target keywords and phrases that have lower competition but rank better in the search engines. Each page will have its own traffic ranking for different keywords, the more blog posts you publish online the more each of content blog posts will produce traffic for your Blog. Paid Traffic is where you setup a paid promotion to advertise your website or landing page. A good option is Facebook and Google Adwords. We will be looking at these options later on as I build up this website. However, to begin with it is important as a beginner to start with free organic traffic that is coming from the search engines that is ranking your content based on the keywords you are targeting. I mentioned at the beginning of this article that you can start with a free option and this is very true. So far we have covered paid options with a domain name and hosting services, as owning your own online real estate with a website of your own is the best. If you are looking to get started without any initial investment there are a few options that I would recommend you look at. You can create your own blog using Google’s Blogger platform. All you need to do it create a Google Account and then go to the Blogger website and setup your blog account. This will create a subdomain for your account within Google’s blogging platform. I don’t think it is as good as having your own domain name and thus your own website but it is a good start if you want to get your feet wet in how to setup an online business blogging from home. You can purchase your own domain name and map to the blogger subdomain. However, you will not own the full rights to your content. Yes you will have copyright over your content and can sue anyone whom has copied your work but Google owns the storage unit of your content. This means that they can take down their Blogger service at anytime and stop or limit access to your content. Such issues has happened in the past with other Google Products. Also if you decide to move your content to another platform then there can be major challenges with portability along with loosing all your SEO rankings. Another similar blogging platform you can start out with is WordPress hosting. It is similar to Blogger and any other blogging platform that allows you to utilise the WordPress technology but without requiring to pay for your own hosting. However, it is the basic features that are free, and given the opportunity to pay for upgrading to a larger storage and bandwidth with better features. Again with similar issues as Blogger, you will not have complete ownership for your website content, and your blog will be hosted on the WordPress servers. If you are looking for a free platform but one that can be completely trusted and rank really well in the search engines, then the SiteRubix Platform at Wealthy Affiliate is the best recommended option for you. This is hosted by Wealthy Affiliate which provides an excellent hosting service and I have been with the company since 2013. Wealthy Affiliate (WA) does have a premium membership giving full access for $49 per month. However, they also provide a FREE Starter Membership for LIFE and this includes basic training with 2 WordPress sites that you own on their SiteRubix platform. In addition, they provide extra training with as a lite version of their affiliate bootcamp program that allows you to promote WA and earn commissions. Unlike most so-called ‘free’ programs where you have to give your payment details, with WA no credit card details are required to get started online with your business. Even though you don’t have full access to their training resources as you would as Premium member, you are provided with initial training on how to setup your online business from the comfort of your own home. If you are willing to work smart and put in plenty of effort, you can easily leverage the free membership and build up your internet business online without paying anything. The only investment is your imagination, your vision and your time.